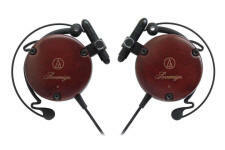 We are an AUTHORIZED AUDIO-TECHNICA dealer. Only products purchased from an official "authorized" dealer can carry Audio-Technica's warranty! Beware of "super cheap" prices as they are commonly "side stepped", B-stock, C-stock product, Close-out / buy-outs, grey market / counterfeit / "look-alike" product or worse yet, "hot". 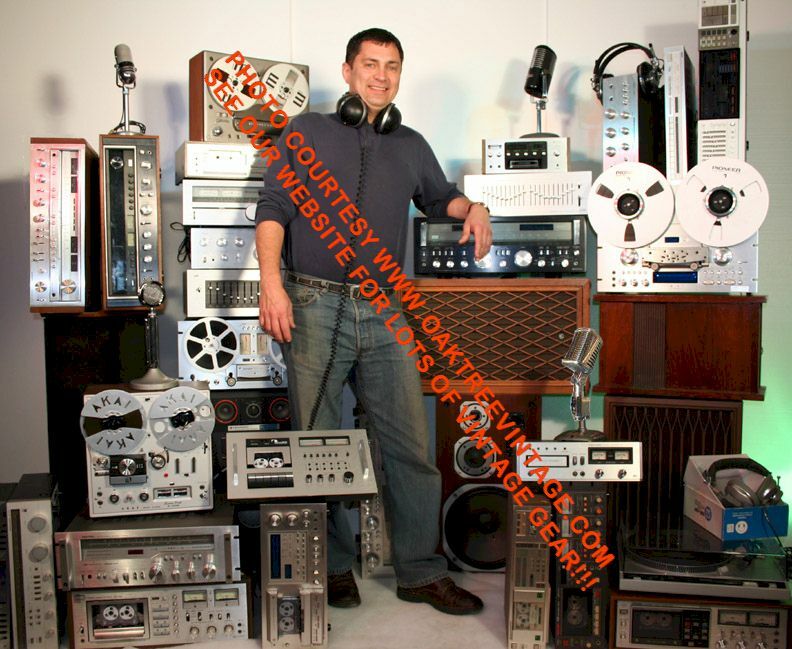 If you're looking for the best there is in "Clip-On Audiophile portability" then here you go. Very elegant in design with ear cups carved from solid Japan's finest Hokkaido cherry wood. From the manufacturers site; "With wooden housing made of Japan's finest Hokkaido cherry, the ATH-EW9 clip-on headphones are show-stoppers. The sound is amazing, too: 28 mm neodymium magnets project powerfully. These dynamic headphones offer a secure, comfortable ear-fitting design and an innovative sliding axis for easy adjustment and a truly custom fit. Soft rubber support loops and large, lightweight ear hangers are engineered for hours of listening without fatigue." These are great units if you want the ultimate in "portable / Clip-On" stereo headphones, then you have to experience these Audio Technica ATH-EW9 Stereo Headphones. Super efficient at 105dB making the most out of small, battery powered, devices such as Walkman type CD / Video / DVD / iPod / mp3 players. "Audiophile" grade, Stereo headphones for portable use.